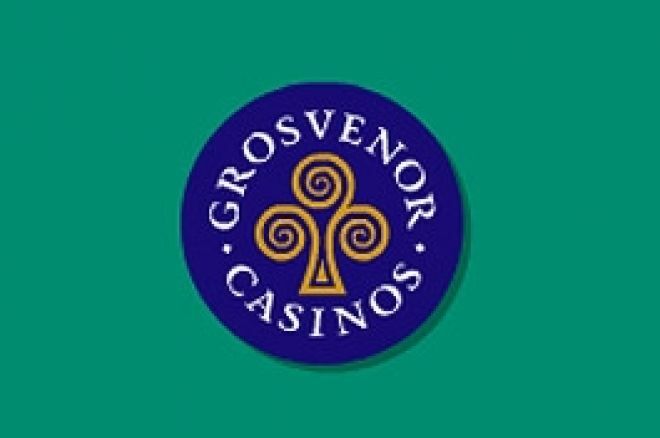 The Grosvenor UK Poker Tour have announced the details of their grand final festival at the Victoria in November. A nine day long festival culminating in the £3000 grand final and beginning with a very interesting looking £1500 Heads Up Championship. The festival starts on the 24th of November and ends on Sunday the 2nd of December. The heads up event will have a cap of 64 players and Blue Square are adding £10,000 to the prize pool for that, as well as guaranteeing a place in the £3000 Main Event. Seats are available from the Vic on a first come first served basis and are also available online. In total Blue Square are adding £50,000 to the prize pools across the festival. Additional bonus prizes will be given to the end of day chip leaders and bubble boys of the main event, expected to attract around 400 players. Ed Note: Heads up, Short Handed or Full Ring, Everest Poker has it all.